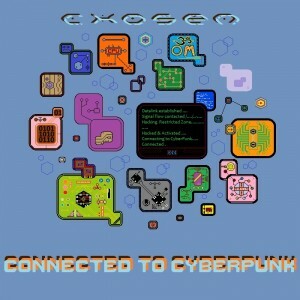 Connected To Cyberpunk is a new release by Chosen, an Israeli psytrance producer experimenting with different approaches to create contemplative and insightful sound experiences. His vision of music is to express philosophical vibes alongside punchy beats and spacious atmospheres to move your mind and your feet. MP3 Download | FLAC Download | WAV Download · Download count: 3,951. The name is well earned. Chosen showed me why with this EP. I liked Link to Freedom and Data Crystals especially. “Data Crystals” . . they sound really good . . are they legal in the UK?